Editorial Board, A. 2018. Inner Cover. 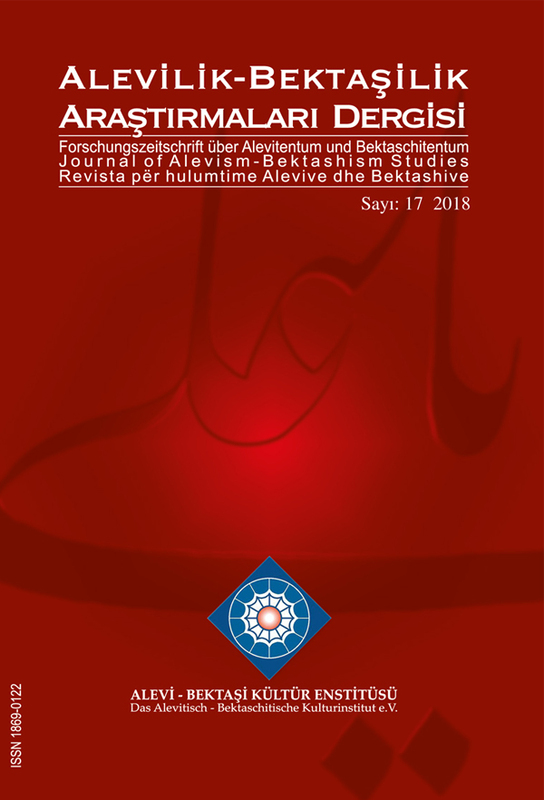 Journal of Alevism-Bektashism Studies. 17 (Jul. 2018), i-xi.